The average garage contains well over £2,000 of contents, and many provide an entrance point for the home too. Despite this, security is often largely overlooked. This means valuable goods like vehicles, bikes, appliances, tools, lawnmowers and barbeques are left vulnerable to thieves. Your choice of garage door is the key to protecting your items. 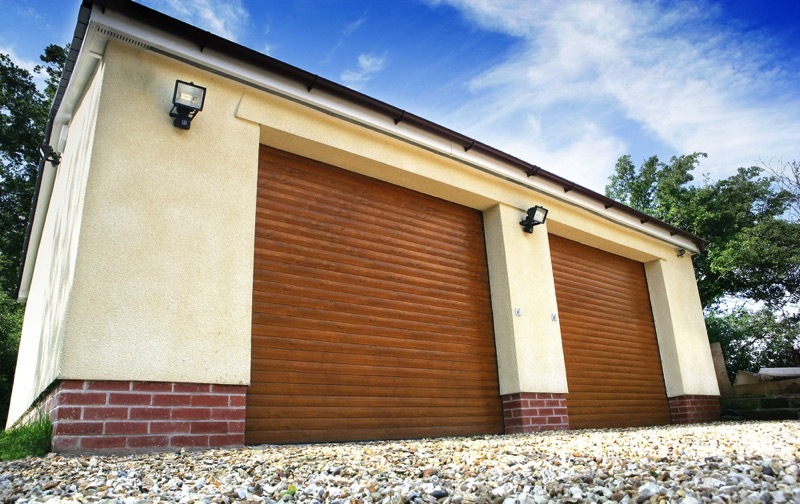 Roller garage doors are revolutionising garage security, although some suppliers’ products offer more protection than others. In addition to a quality design with strong components, there are a number of benefits and specific features which you can look out for while researching your purchase. Traditional up and over garage doors are operated via a handle with a locking mechanism. This can prove a target for opportunist thieves hoping to find an unlocked door. It also provides a convenient grip when applying force. Career criminals know that roller garage doors are most effectively pried open from below. This is why it is crucial to ensure your roller garage door has a high quality anti-lift system in place. These are effectively straps which connect the door curtain to the barrel (the part which the door rolls onto). 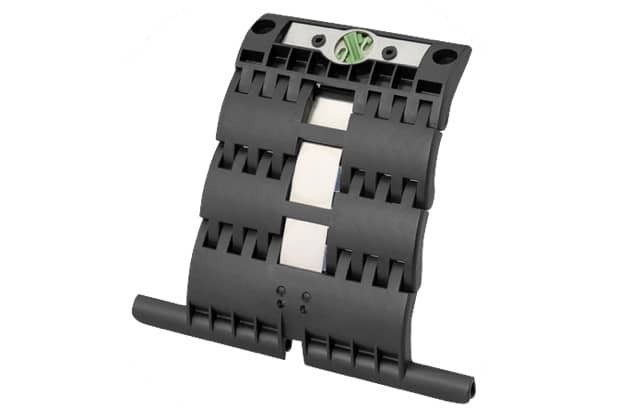 Once the door is fully closed these straps lock into place, resisting force from below. Access may also obtained by prising the door out of the guide channels at the sides. This method of entering a garage is more noisy, obvious to witnesses, and time-consuming than other methods. 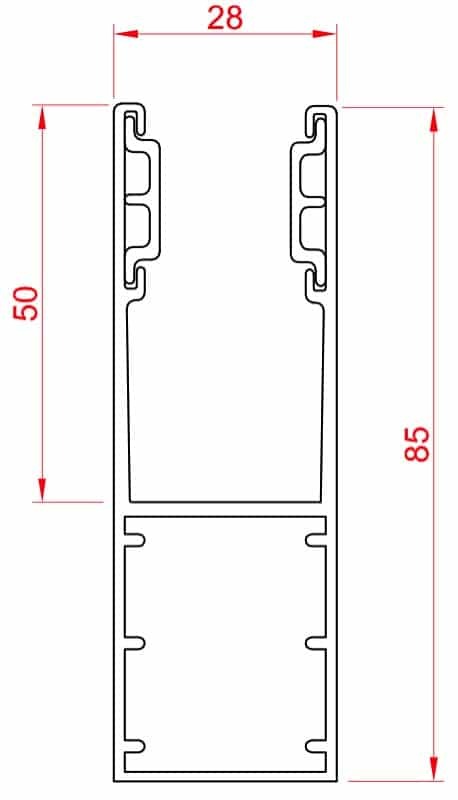 Strong extruded aluminium guide channels ensure that the door is held securely in place – even if your property is targeted by a determined criminal. Roller garage doors are operated using a code transmitted from your remote control, which is then received by the control panel. In the past, this code was the same each time a door was operated. The risk here was that burglars could use a code capturing device to mimic your remote control while you are out. 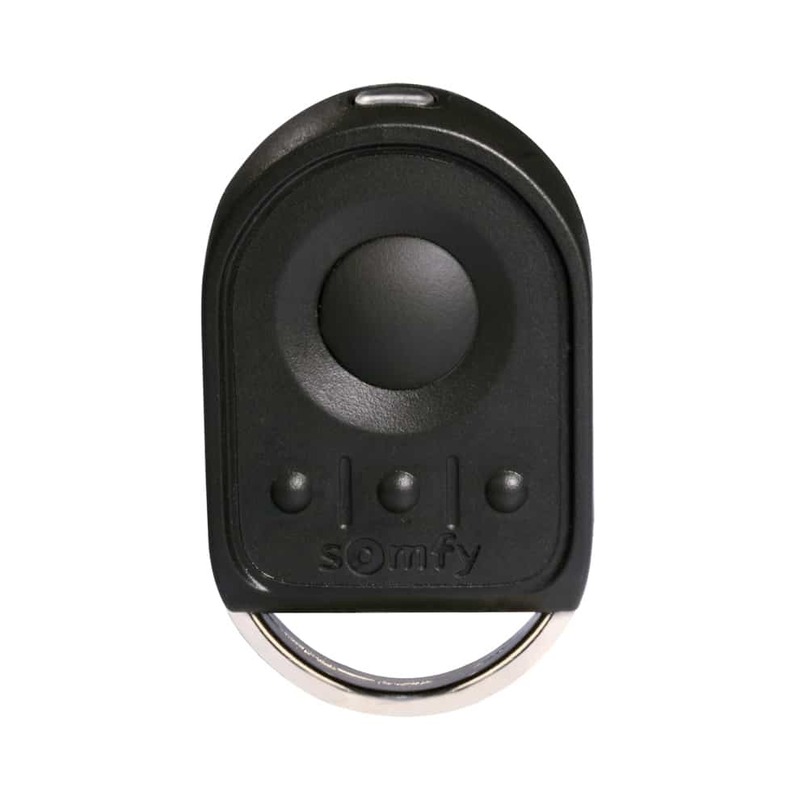 Modern remote controls use a rolling code system, which transmits a different single-use code each time you operate the door. An alarm is perhaps the most obvious way of keeping your garage secure. Built into the control panel, they can sense excessive force being applied to the door and sound a loud alert. For the highest level of security, choose a door which is security rated. This is when a recognised external company has tested and certified a product. The two most recognised industry bodies are Secured by Design and the Loss Prevention Certification Board (LPCB). Many security rated doors (and other products) are certified by Secured by Design, whereas fewer have achieved it from the LPCB too. For the best peace of mind choose a door with both ratings. While no garage door is completely burglar-proof, it is possible to drastically reduce your chances of becoming a victim to crime by choosing your model carefully. 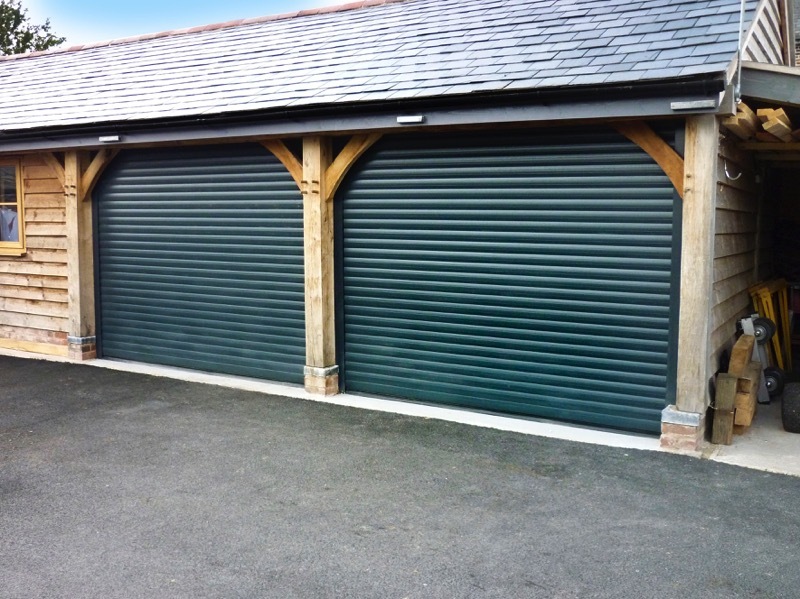 Modern roller garage doors offer some of the highest security levels in the marketplace. Protecting Your Home – High Tech or High Security?